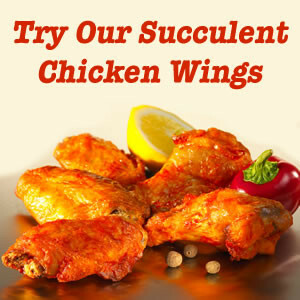 and nuggets as well as our popular whole-muscle hot and spicy chicken wings are imported from Germany. a growing popularity because of their versatility and excellent quality. 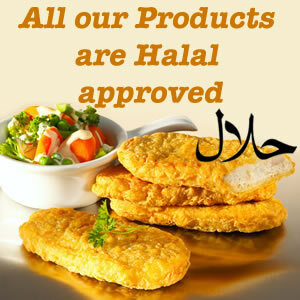 Also an increasing demand has been noticed for southern fried chicken and hot and spicy fillet burgers. Delta Foods Ltd was established in 1986 by John Kengan, a Dutchman living in Oban. In the early days Dutch apple flans, Spring Rolls and a selection of Fast Food Products were imported from Holland. Chicken Nuggets and Steaks from the UK were added to complete the range. In 1999 the supply of Chicken Products dried up, a replacement supply was found in Germany which we still use. Delta Foods Ltd are a longstanding member of the British Frozen Foods Federation.